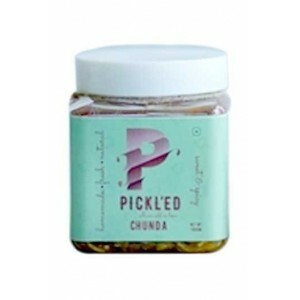 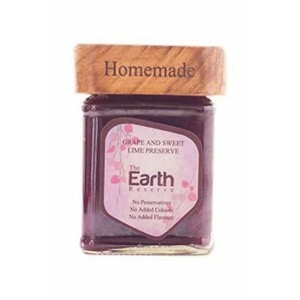 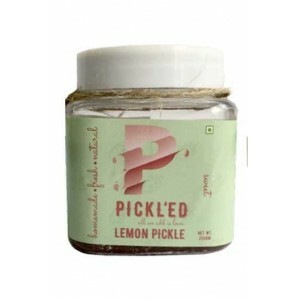 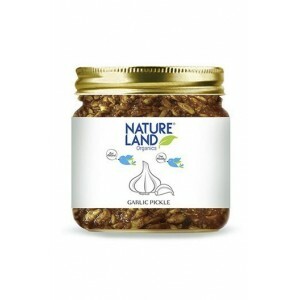 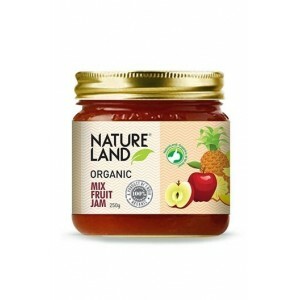 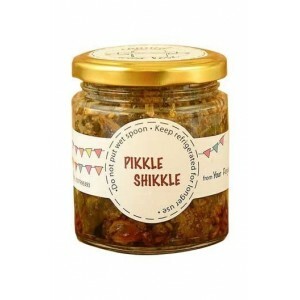 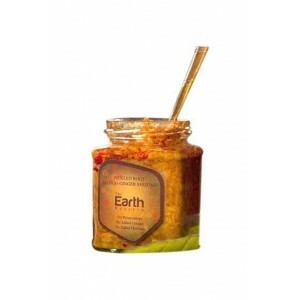 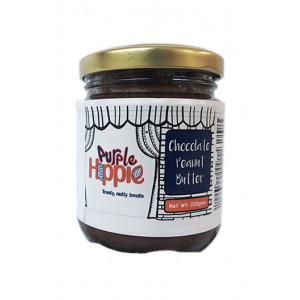 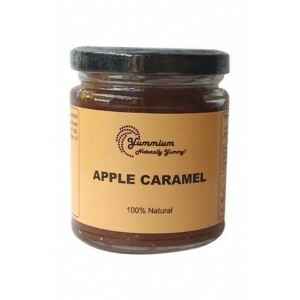 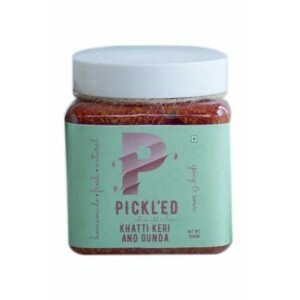 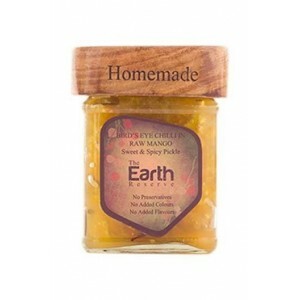 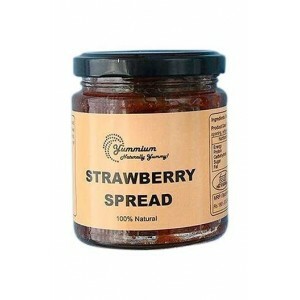 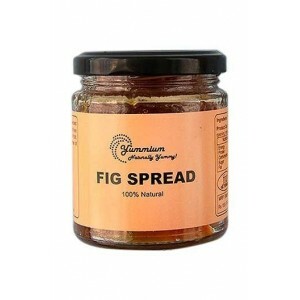 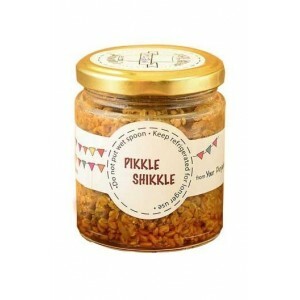 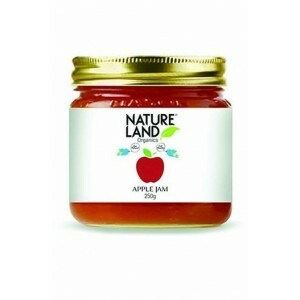 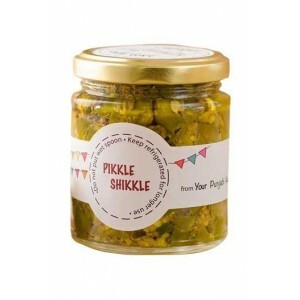 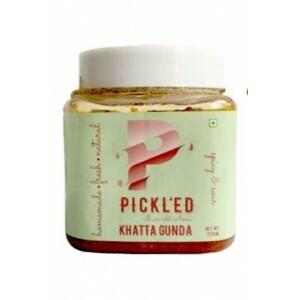 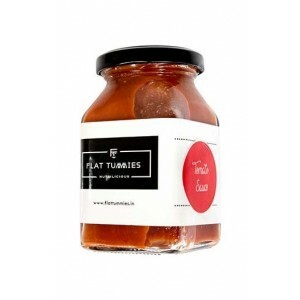 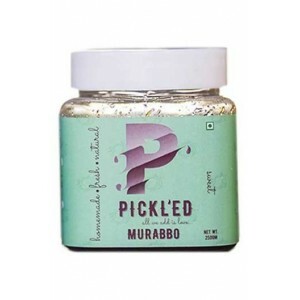 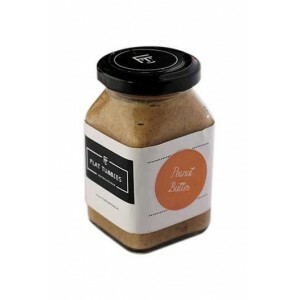 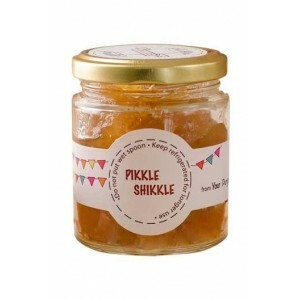 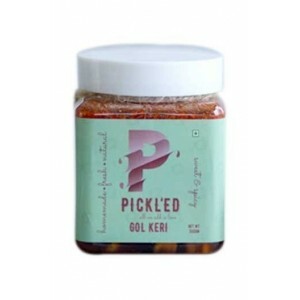 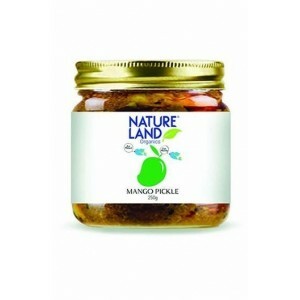 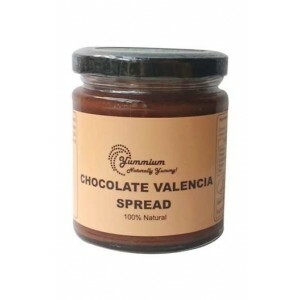 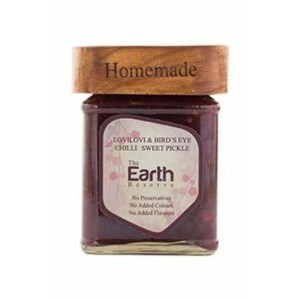 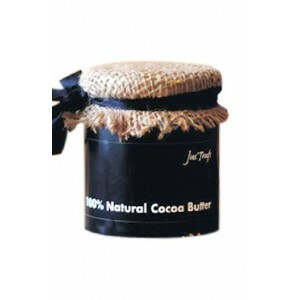 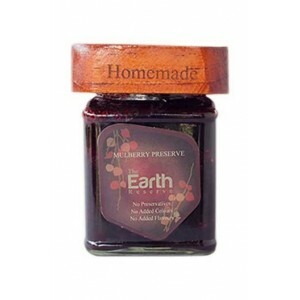 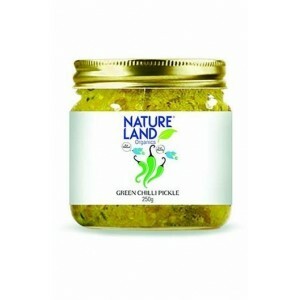 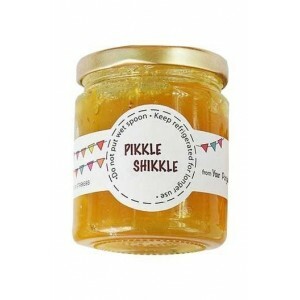 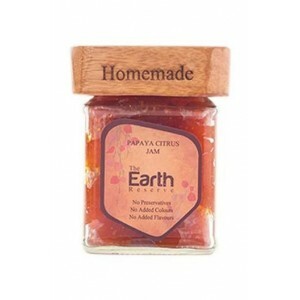 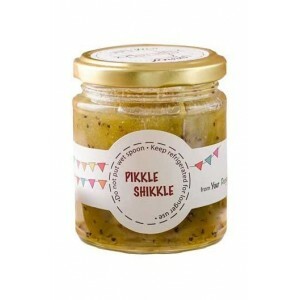 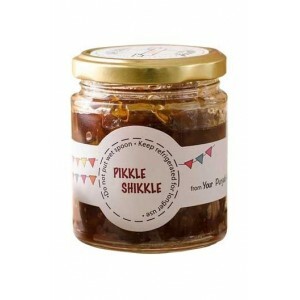 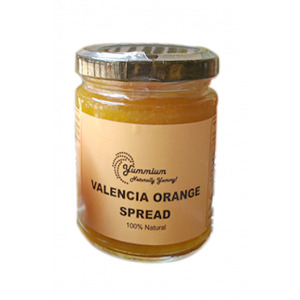 Find Best preserves Online in India. 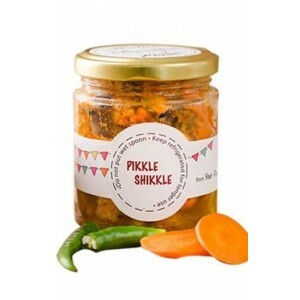 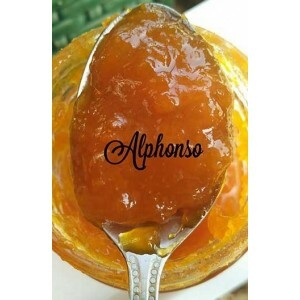 Wellnessmonk brings the best quality of homemade jam, pickle, and jelly in the purest form. 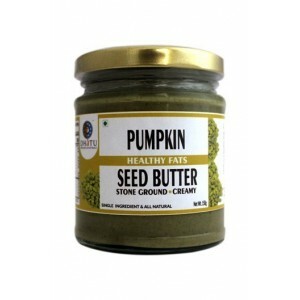 We give you the best authentic products Online. 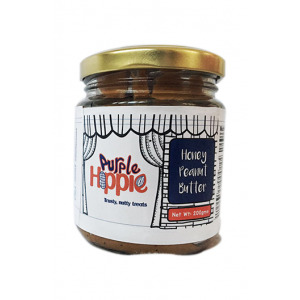 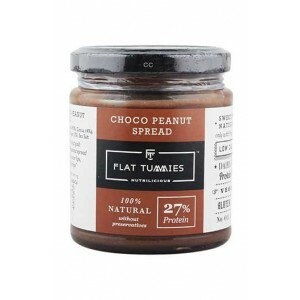 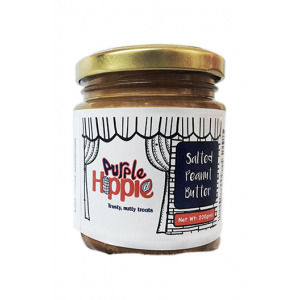 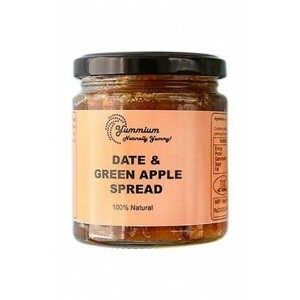 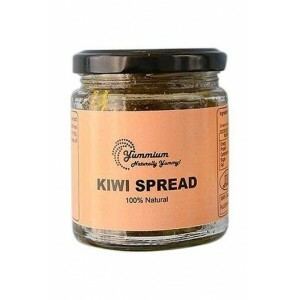 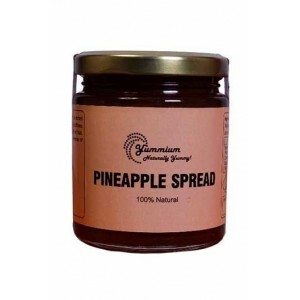 Buy best 100% Organic, no preservative homemade jams, mixed fruit jam, strawberry jam, gulkand jam, Alphonso spread peanut butter spreads, tomato pure and many more. 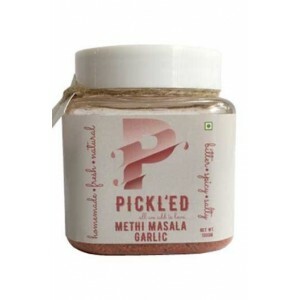 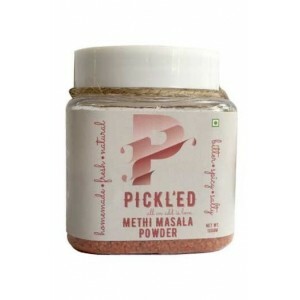 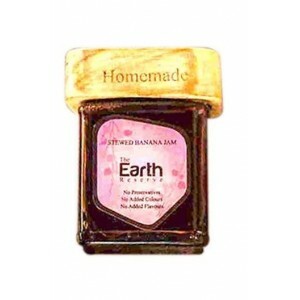 Shop at Wellnessmonk.com for best handmade and organic preserves.